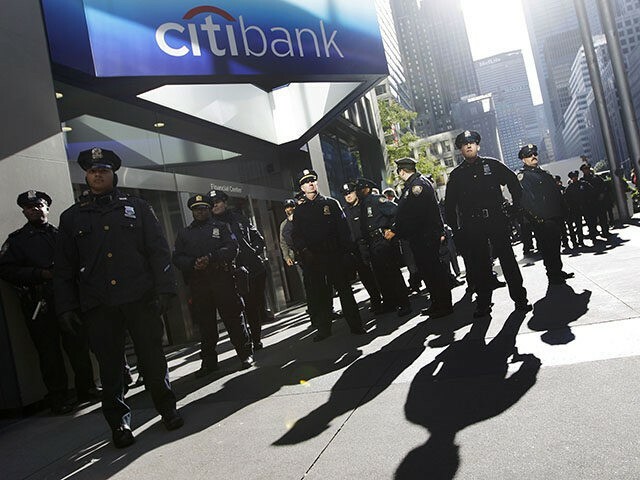 Citi group, the fourth-largest bank in the United States, has announced it will no longer do business with clients that do not meet a host of progressive gun control requirements, none of which are mandated by federal law. Under this new policy, we will require new retail sector clients or partners to adhere to these best practices: (1) they don’t sell firearms to someone who hasn’t passed a background check, (2) they restrict the sale of firearms for individuals under 21 years of age, and (3) they don’t sell bump stocks or high-capacity magazines. This policy will apply across the firm, including to small business, commercial and institutional clients, as well as credit card partners, whether co-brand or private label. It doesn’t impact the ability of consumers to use their Citi cards at merchants of their choice. Bans on bump stocks and high-capacity magazines have been a key demand of progressive gun control advocates. But whereas the usual method of activism has been to lobby representatives for change via the democratic process, Citi group is now imposing the change unilaterally — without asking their clients or customers. Since Donald Trump took office, corporations have been taking a growing role in public life, as progressive globalists try to use corporate power to advance their agenda. Leftist publications like the New York Times and Vox have gone so far to declare corporations the new “moral voice” of America — a stark contrast to the usual anti-capitalist attitudes of the left.